1. 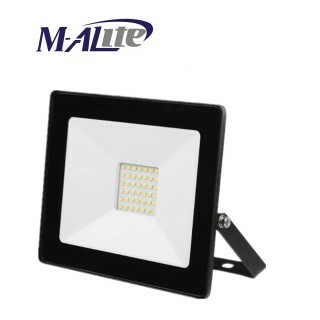 Using pure aluminum material, high quality and high efficiency. 2. 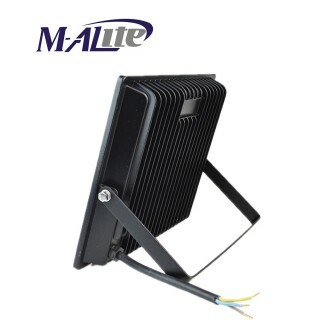 Integrated cooling design, effectively solve the heat problem, ensure the light's source life. 3. 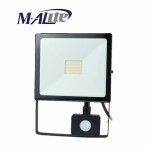 Super bright SMD patch lamp board with high lumen chip, the double gold wire design increased current makes luminous brightness, long life and stability. 4. Hide the power scheme. Linear scheme. No external power sopply required. Easy to install. Quick replacement. 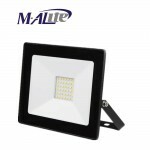 External lighting, landscape lighting, warehouse lighting, advertising lighting.